Ike Hileman is the Executive Director at Bell Socialization Services in York, PA. He came to me on a recommendation from Bob Pullo who has lots of writer friends like Don Gogniat and John Riggle. Ike’s penned several novels and is hoping to release the first this summer. Freddie never thought of himself as a magic man – just a simple guy who could impress kids and adults with sleight of hand and rabbits out of hats. A long-lost childhood memory brings him back to a town full of secrets that has waited a long time for his return. Mysterious women with magical powers far beyond his pay grade soon guide him down a path of danger, lust and love. But he learns he secretly controls their destiny. Only he can fulfill their eternal dreams. Or end the game permanently. 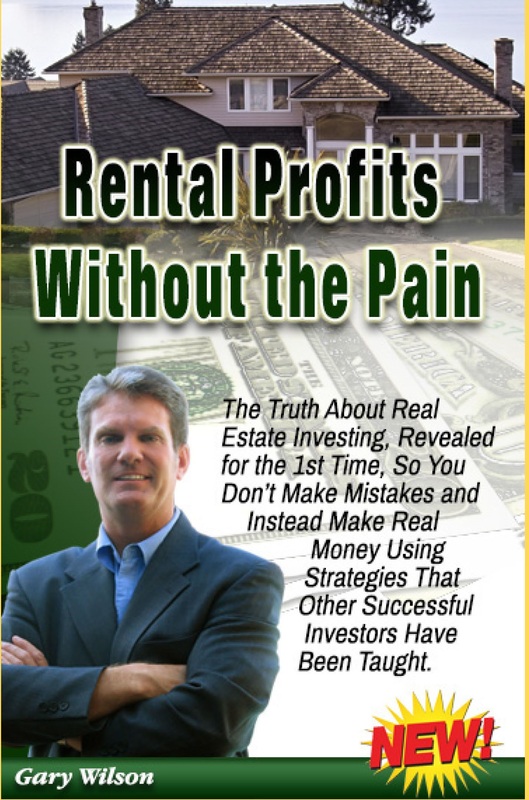 Rental Profits Without the Pain, by Gary Wilson. The truth about real estate investing, revealed for the first time, so you don’t make mistakes and instead make real money using strategies that other successful investors have been taught. Facebook marketing maven Kim Walsh-Phillips introduced me to Gary two years ago, and since then he’s pulled together four amazing books and courses on the art and science of real estate investing. Samantha Stewart explores the ruins of Carraig Castle and falls through an ancient time portal. 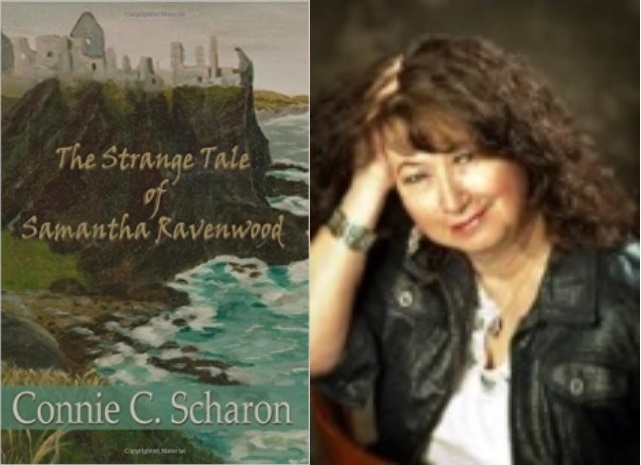 Stunned and disoriented, she finds herself captured and fighting for her life in medieval Scotland. With a swipe of his sword, John Ravenwood saves her life. Samantha falls in love with her rescuer. Trapped in the thirteenth century, she marries him. But a frightening prophecy threatens their happiness. Samantha must choose between John and the life of her unborn child, a choice that will seal her destiny.